Every bank, whether private or a nationalised bank, have fixed deposit schemes for their account holders. 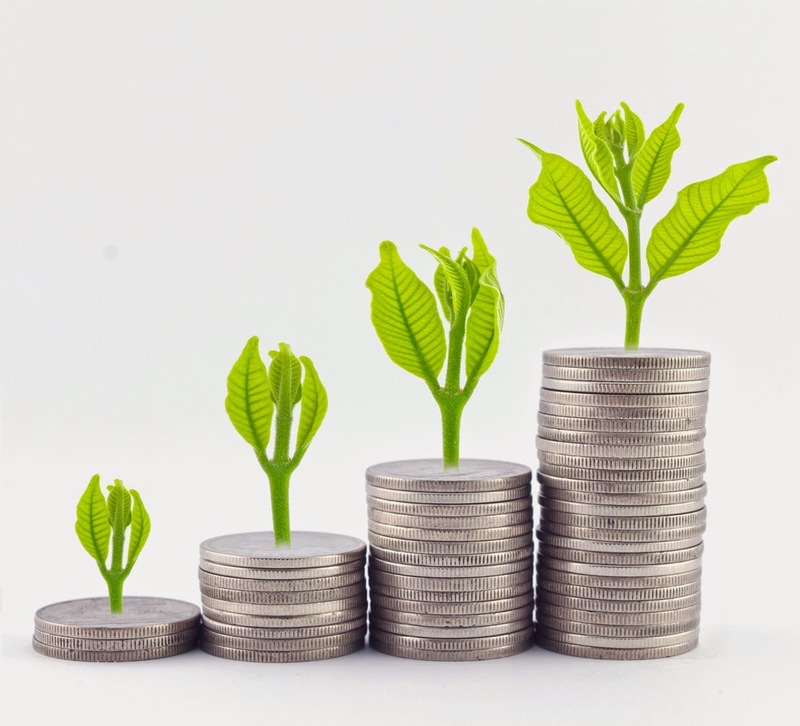 The aim of these fixed deposits are to help people save their funds, incomes for a particular term for a particular rate of interest and thus help these savings grow over the period of time. There are two major kinds of fixed deposits, one is the regular fixed deposit and the other is the tax saving fixed deposit. Tax saving fixed deposit is a type of saving which is done for a definite tenure of 5 years. The amount that needs to be saved is Rs 1 lakh and is mandatory for it to meet the criteria as a tax saving fixed deposit. This kind of saving attracts tax benefits as per the Section 80 C under Income Tax Act of India. The saving is tax free for a fixed amount of Rs 1 lakh and can be shown in individual declarations for tax saving purposes. Apart from the saving done on tax, there are attractive rates of interest that are prevalent on such schemes. 8 to 8.5 % per annum is the rate of interest on this fixed deposit. So, for a small some of Rs 1 lakh, one can get a decent amount on maturity. The disadvantage of this kind of fixed deposit is that it has to be locked for a period of 5 years and cannot be broken before the maturity of the term period. Also, no loan can be taken against the tax saving fixed deposit. The interest amount is taxable as per law which gets deducted at source before the final amount is reimbursed or transferred back into your account. What is a regular fixed deposit? A regular fixed deposit is an excellent way of saving money. There is no restriction on time or duration for which it can be saved. From as low as one month to 10-15 years as well. The rate of interest for deposit amount for at least a period of 2 years attracts great rates of interest. It is 9 % for all and 9.25 % for senior citizens. There are options on receiving the interest amount as well. One can go in for an option wherein the interest applicable as per the decided rates can be paid to the account holder on monthly basis, quarterly basis or even on maturity of the term deposit. In a way the regular fixed deposits are flexible in nature. These deposits can be withdrawn before maturity, although they attract some deductions but when in need, these can be withdrawn. Also, one can avail loan depending upon the total amount of fixed deposit at not a very high rate of interest. In such a way one need not break the fixed deposit as well. The interest amount is taxable and deducted at source and does not have any kind of tax saving benefits unlike tax saving fixed deposits.